Before and After! HotSpot SCV and Thomas Graphics (SCV Printing) new home. 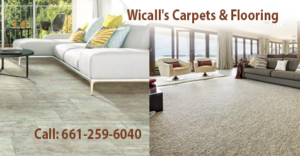 Carpet and Flooring Deals that you’ll need to see to believe at Wicall’s Carpets & Flooring. 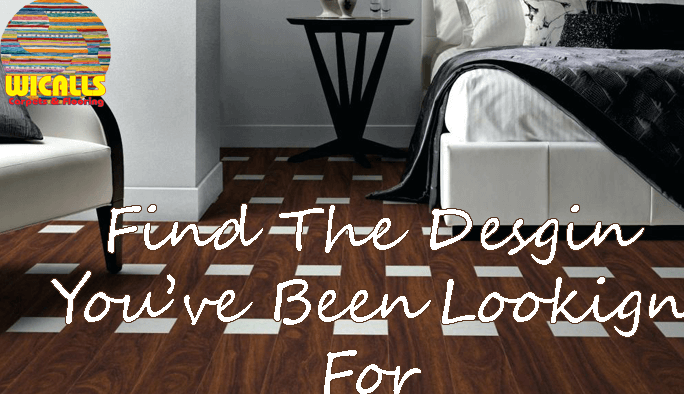 You’ll also need to see our Ginormous Inventory of all types of Carpet and Flooring! We’re giving Santa Clarita the best prices and service imaginable. It’s Inventory Clearance Time.